How legitimate is Laxogenin, really? Here we evaluate the good, the bad, and what’s unknown. Laxogenin has been around for quite some time, however it really hasn’t been utilized in the mainstream. It’s a compound created naturally by plants (1). We’ve been following quite a few logs, supplementing, as well as talking directly with other guys who take Laxogenin as well as Laxogenin + other sups. 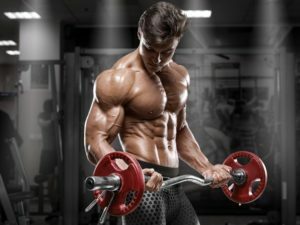 Here, we’re going to give you all the information we have acquired on this powerful non-hormonal anabolic muscle builder. 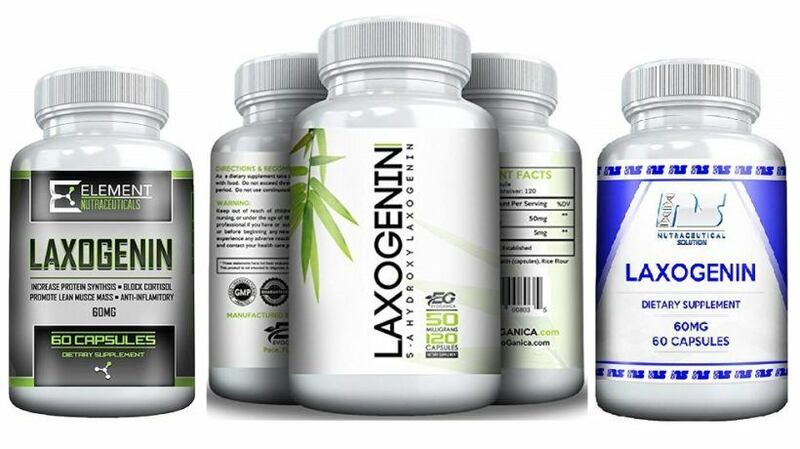 Laxogenin also commonly referred to as Laxogen is a type of plant steroid known as a steroidal saponin. This steroidal saponin in particular is a special analog of Teasterone which is a brassinosteroid (2). It just so happens, that this relationship makes Laxogenin exceptionally anabolic among other benefits all-the-while coming pretty darn side effect free (none reported). As a compound of nature, Laxogenin is pretty rare. It is currently extracted from a specific type of Sarsaparilla tree known as the Smilax Sieboldii. This specific plant is one of hundreds of variations which even includes the sassafras tree where root beer is derived (3). Despite the Laxogenin containing Smilax Sieboldii having so many close relatives, it’s only in the rhizomes of the Smilax Sieboldii where true Laxogenin can be harvested (4). So, Laxogenin is a strong anabolic. Being ‘related’ in structure to Teasterone (5), we are able to compare Laxogenin to the popular anabolic prohormone Anavar. Now, naturally we would NEVER recommend a prohormone or steroid. It’s not part of what we do, here at BWSB we keep it excessively clean. But, the deal with Laxogenin is – that it may pull the growth benefits similar to Anavar; without the side effects. Though, much more research is needed. To be exact, those growth benefits may be a 200% increase in the synthesis of protein in your muscles (6)… Which should translate into 4-8 pounds of growth over 6 weeks if you are lifting, eating, and sleeping right. That’s massive. But besides these growth benefits, which we must add are all hormone free (doesn’t alter your body’s hormone production) – Laxogenin also appears to lower cortisol and significantly lower inflammation. Two serious issues for bodybuilders. We’ve scoured forums regarding Laxogenin and have yet to find negatives to this natural anabolic. In addition to our own use, friends and friends of friends have all had very negative-free cycles even alongside other supplements. Though honestly we just don’t know for sure. Next to zero research has been performed. Dosing wise, the best way to take Laxogenin is to start with 50 mg per day for about 5 days. After that, you can increase to 100 mg per day to get more serious results. Anything above 100 mg is not recommended however, as we haven’t seen a lot of logs or studies on 150 mg and up dosages. Remember, 50 to 100 mg works just fine! Especially with things like Epicatechin and natural test boosters. As a whole, Laxogenin is going to increase muscle growth affinity while also reducing stress on your body. With that being said, Laxogenin will do two things: Build muscle, and burn fat stores. Therefore, Laxogenin is ideal for the full spectrum of activities – bulking, cutting, and even doing both at the same time (recomping). To the extent of our personal research, Laxogenin is a very stackable and dynamic supplement. The top stacks we’ve tried personally link Laxogenin with Epicatechin and a test booster. This is what has gotten us the best results. 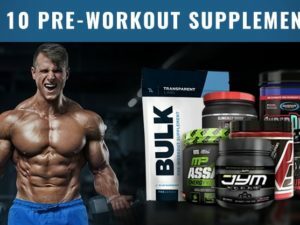 Aside from pills, Laxogenin can also be paired with normal workout supplements like creatine, fat burners, pre workouts, etc. Just be logical and if you don’t know – ask somebody or look it up. Pretty straight forward stuff. Overall, we’ve read a lot of promising logs regarding Laxogenin self-supplementation which offers a lot of promise to this natural substance. However it is important to recognize that very little research on humans has been performed with Laxogenin, and this warrants reservations. While when we first experimented with Laxogenin in 2015 and quite enjoyed it side-effect free, the fact that zero new research has been released since then concerns us, especially with the rise and fall of SARMS. Bottom line: Laxogenin appears to be safe, there is a lot of internet chatter that its effective, however the rock solid evidence is still not present. Approach this ingredient with caution and skepticism.